Home Tea Tea Sparrow Tea Box - Mother's Day Gift Idea! 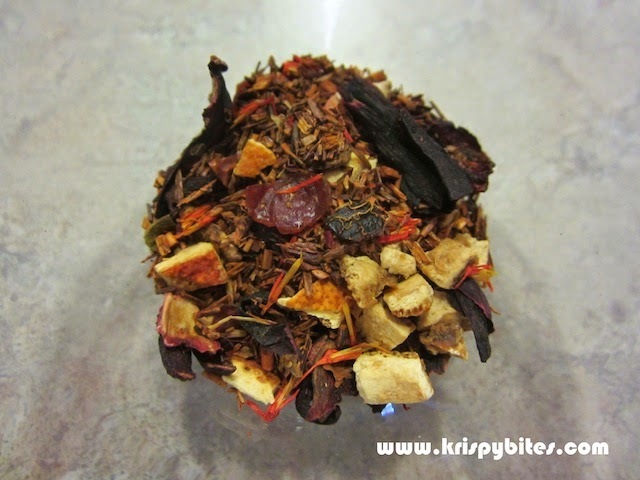 Tea Sparrow Tea Box - Mother's Day Gift Idea! Mother's Day is soon upon us! 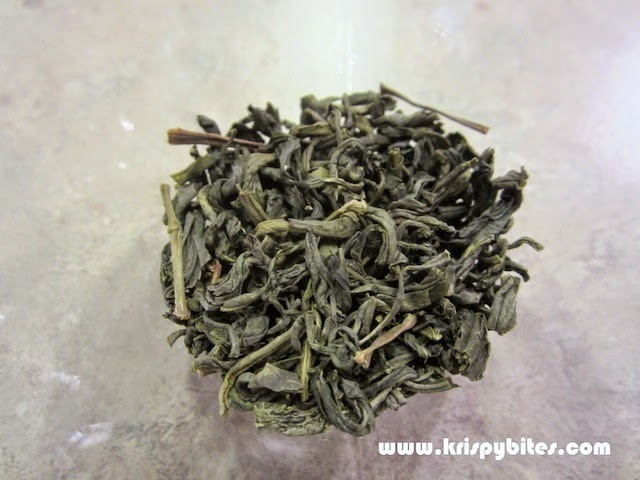 If you are having trouble deciding what to buy, why not consider ordering a monthly tea subscription as a gift? Tea Sparrow works with various tea blenders around the world to send out a selection of 4 different loose leaf teas every month for $20/month. Each box contains both caffeinated and herbal options. And enter teas as the promo code. 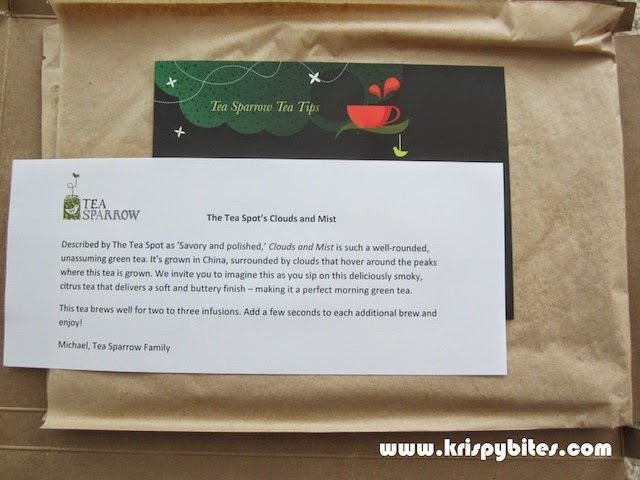 Once again, I have to thank Tea Sparrow for providing a tea box for me to sample and review. I have been ordering tea boxes from them on and off because I find that I cannot finish a box in just one month. It is convenient to be able to pause and restart the subscription at any time. There was a special note about this tea included in the box, so I was most excited to try this one. It was a light green tea, and I have to say the name is very fitting. It was mild, mellow, very smooth, and had a slight hint of woodiness and smokiness that evoked the image of a wisp of smoke escaping the chimney of a cottage in the mountains. I kept picturing that in my mind as I was sipping this tea. 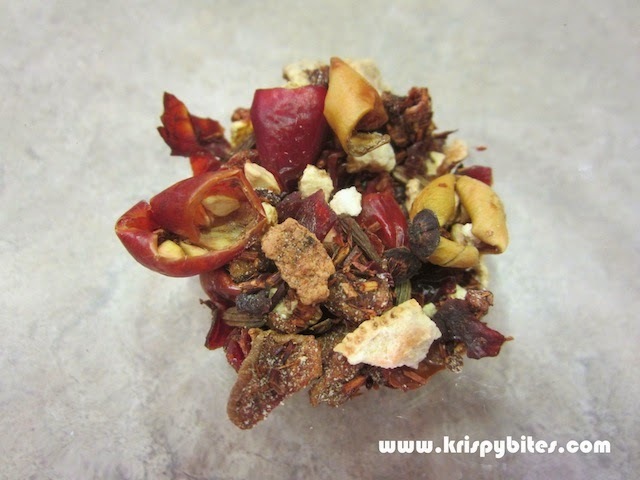 This smooth herbal tea contained some rooibos, but the dominating flavour was dried orange peel. The taste reminded me of dried mandarin orange peels commonly used in Chinese cooking and medicine. I had this tea just before bed, and I felt it was a very soothing tea for the throat and also helped me relax. Oddly enough, this blood orange smoothie blend had less of an orange peel taste than the cheery fruit tea. Instead it had a more floral flavour and I found it quite refreshing. I drank it hot, but I think it would make a very nice iced tea for the summer. I somehow managed to save the best for last. 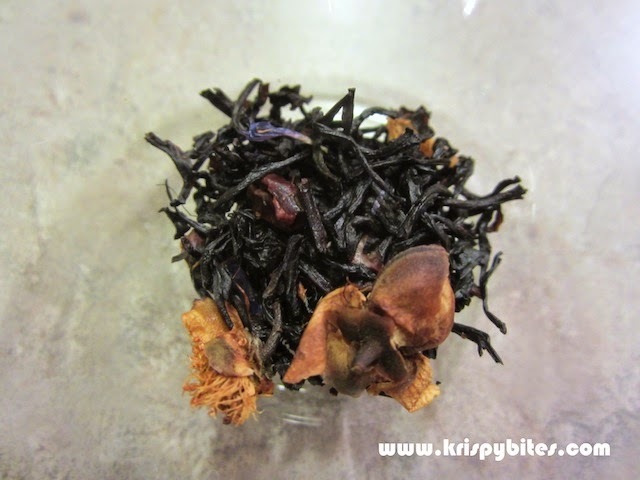 I really enjoyed this creamy black tea with strong berry notes and just a hint of chocolate. The recommendation was to add honey to make a dessert tea, but I liked it just plain. 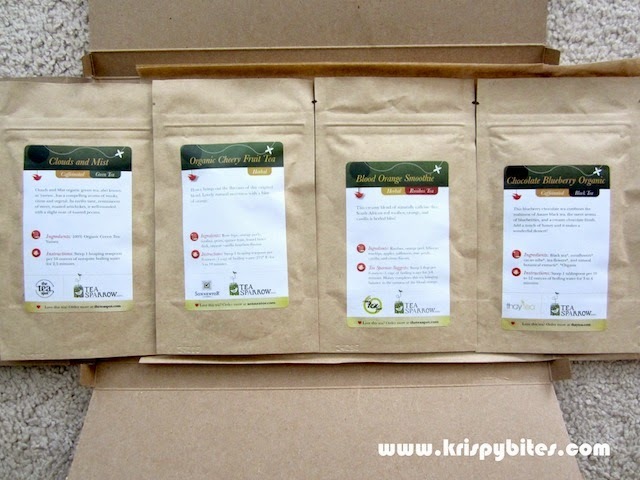 Keep in mind that if you find a tea you really like, you can order directly from the tea blender labelled on the bag. For only $8 the first month, Tea Sparrow is definitely worth a try as a gift for someone else or yourself.